Wow, he is on a roll. 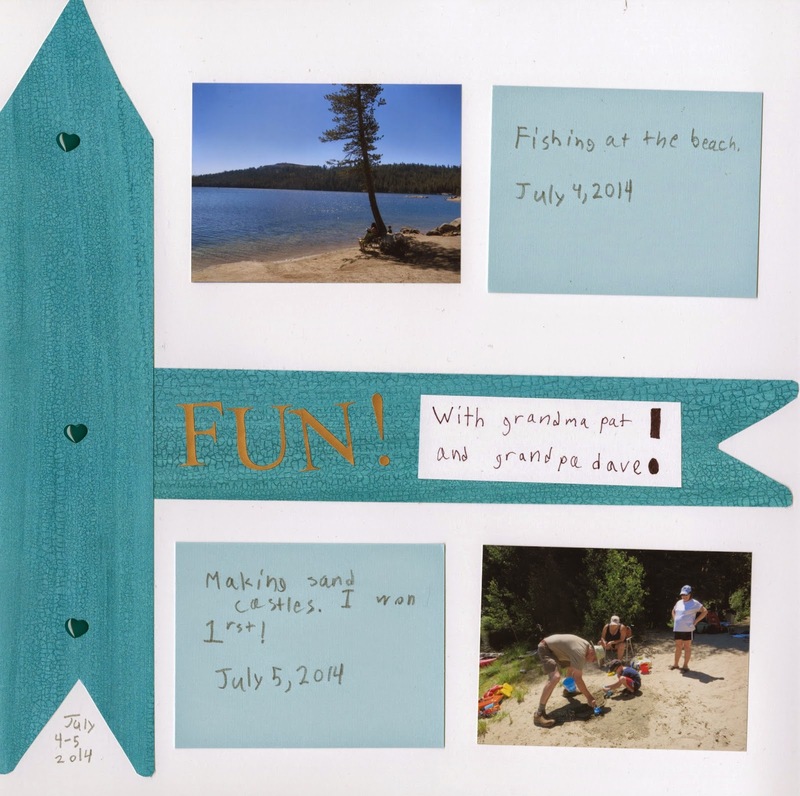 Now that he's scrapbooking his own pages, you can focus on the family ones! He is ROCKING these!! LOVEEEEEEEEEE them!!!!!!! 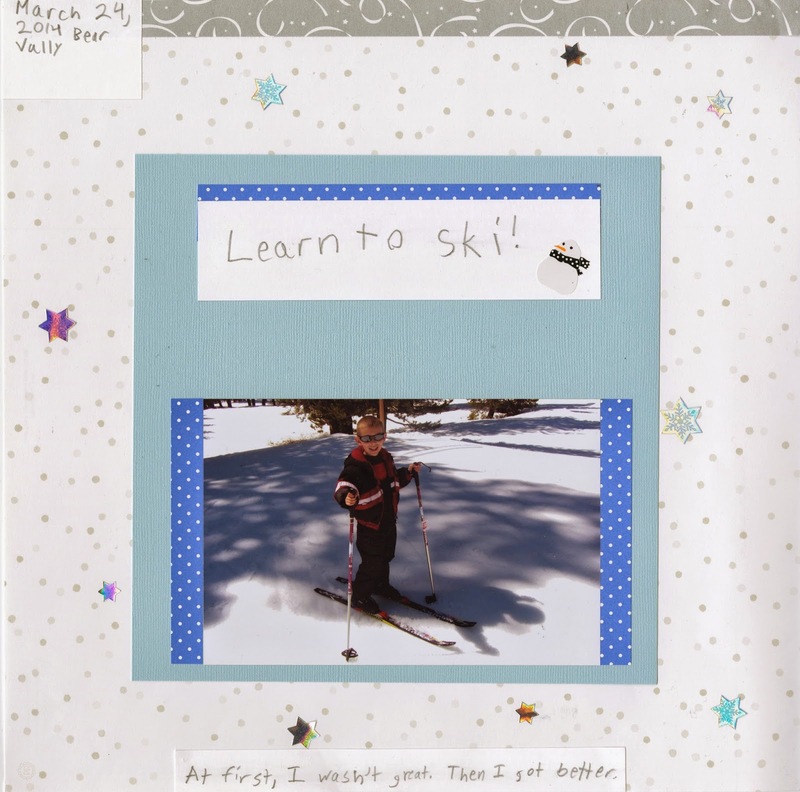 I love that Trevor is scrapbooking his own pages -- what a treasure! !